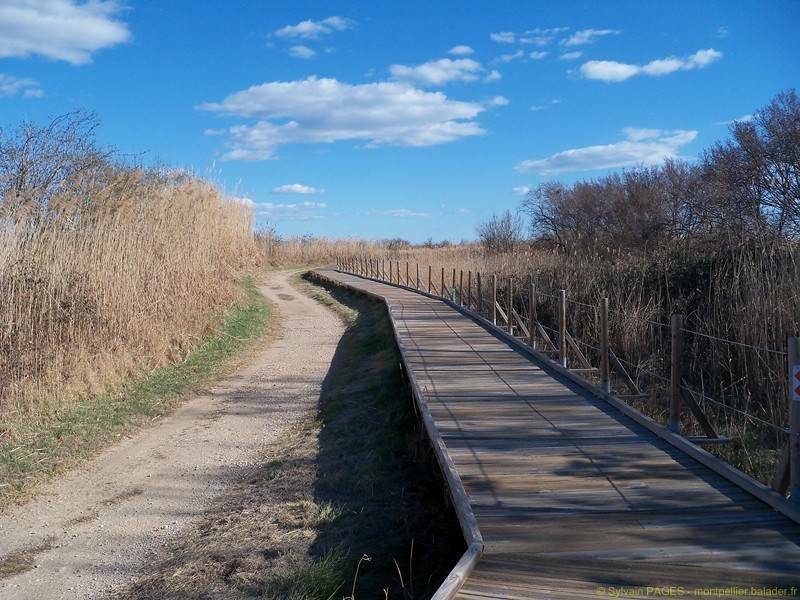 Located 8km from Montpellier in the heart of a region rich in natural surroundings, the protected natural site of Méjean stretches along the pond Méjean. It is a remarkable space composed of a mosaic of environments: lagoon, sansouïre, reedbeds, near salt ... Small and large marvel at a variety of fauna and flora: summer snowflake, narcissus tazet, flamingos, hens water, European pond turtles, nutria, ... The peculiarity of the site comes from the presence of white storks traditionally associated with Alsace. It is possible to access it by car (visitor parking 600m before the house of Nature) or by bike from the bike path from Palavas-les-Flots.